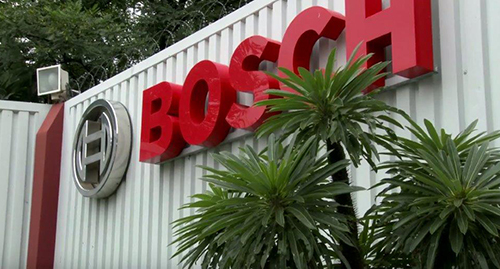 In the spirit of Robert Bosch, we aim to secure our company’s future by ensuring its strong and meaningful development and preserving its financial independence. 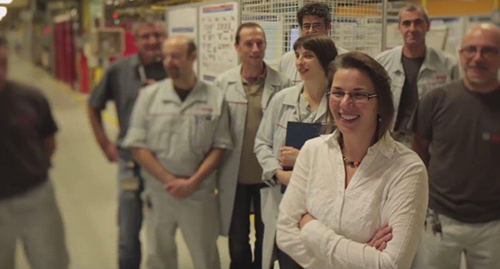 Our new mission statement „We are Bosch“ explains what drives us, what we have in common, and what we stand for. We want to leave a lasting trace in the world – achieved by a unique outstanding team. 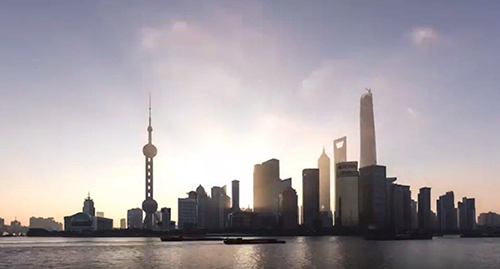 From London, to the Inca city of Machu Picchu, to Shanghai: This image film shows how our products spark enthusiasm worldwide, improve quality of life, and conserve natural resources. What looks like pie in the sky today will very soon be reality. From fridges to smoke detectors, all the appliances and devices in the home will be connected. Bosch is in an excellent position to realize the smart home of the future. “Sometimes it’s almost impossible to focus on the road.” Bus driver Marcus Linde from Sweden drives children to school every day. At any time, he can rely on sensors and ESP. In all our activities, we focus on improving quality of life. The connected Vivatmo device for measuring the inflammation of the airways is one example. For anyone who has asthma it can bring more confidence in their daily life. 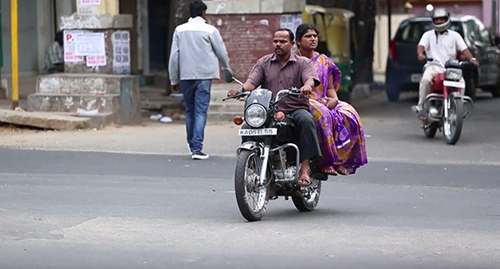 In India, the demand for two-wheelers is increasing rapidly. In many cities, however, air pollution is already at critical levels. Indian engineers are continuously working on improving Bosch’s electronic engine management systems (EMS), and by doing so, are contributing to improving quality of life. We understand our customers’ requirements. We tailor our products to them, and we create innovative business models. A simple command from a smartphone that allows drivers to park their cars without having to follow or monitor them – a dream for many customers. 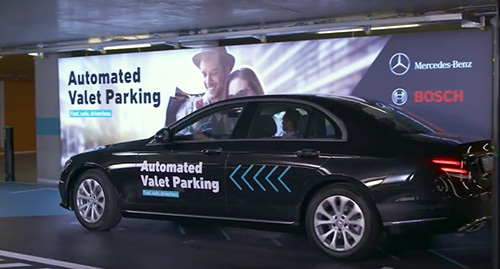 The Mercedes-Benz Museum in Stuttgart features the first-ever infrastructure-based solution for a fully automated valet parking service in real conditions. Can’t find your car keys? 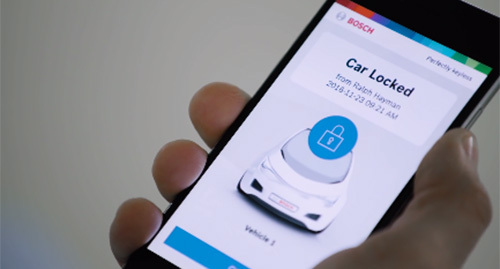 Bosch has the solution: turn your smartphone into a key. 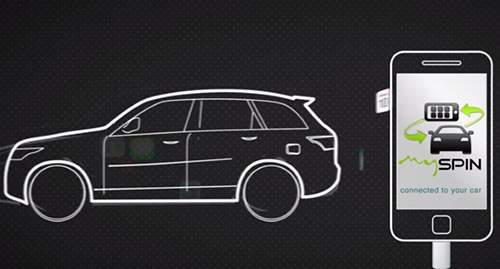 Perfectly Keyless, our simple digital vehicle access system, puts an end to frayed nerves. Watching a film can take the boredom out of bus journeys. From an extensive databank, passengers can stream movies or series on their mobile devices, thanks to Bosch’s Coach MediaRouter. 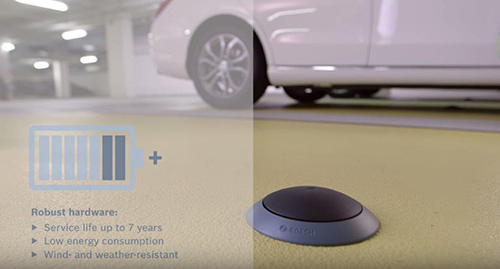 With its Wireless Charging System, Bosch is presenting a new dimension in charging technology and providing new ways to make working with cordless tools efficient, cost-saving, and time-saving. mySPIN is the easy way to link smartphones to vehicles' infotainment systems. It allows users to continue using their favorite apps as they would normally, without compromising safety. We shape change and seize the opportunities it brings, especially in connectivity, electrification, energy efficiency, automation, and the emerging markets. Bosch is transforming the cities of the future into vibrant, attractive, and sustainable places. 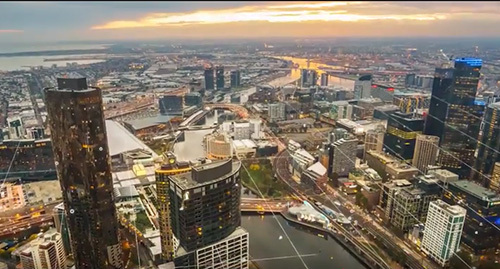 We provide connected solutions, devices, and information for people in the city. Our mission is to simplify urban mobility, enhance safety and security, optimize the use of resources, and support citizen participation. For agribusinesses, the Precision Livestock System is a game-changer. 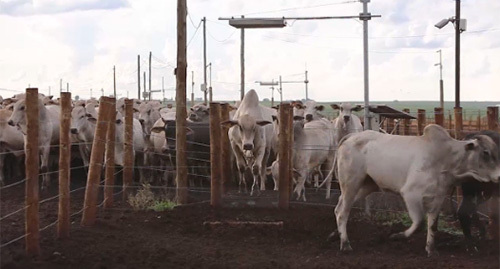 This intelligent cattle-weighing system gives farmers reliable and frequent data on which to base their decisions. Thanks to the internet, industry is on the verge of a fourth revolution. 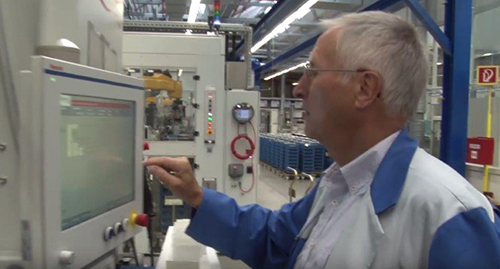 The Blaichach plant already has many years of experience of working in a manufacturing network. The processes that are emerging there now will change tomorrow’s world. “If you want to achieve something great, you need a special drive unit!” The Bosch eBike Systems business unit has become the European market leader for e-bike systems. The world is changing, and mobility is changing with it. 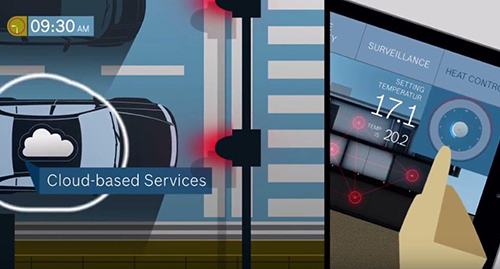 As vehicles become automated, electrified, and connected, they will increasingly take on the role of personal assistants. Join us for some crystal ball-gazing. 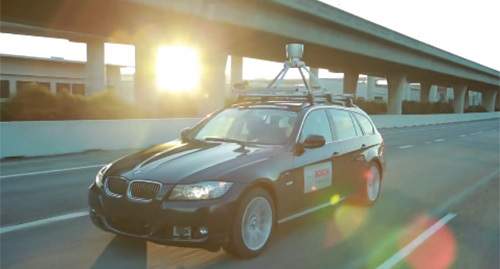 The future of mobility involves many concepts and ideas, one of which is automated driving. This has long since left the science-fiction realm to become a very real innovation that will make our lives easier and more enjoyable. We measure ourselves against our strongest competitors. Our work is fast, agile, and accurate. Efficient processes, lean structures, and high productivity secure and increase the value of the company. Experience Bosch Rexroth technology at greater heights: in 2020, NASA will set out to the next mission to Mars ‒ and Bosch is providing that extra swing. 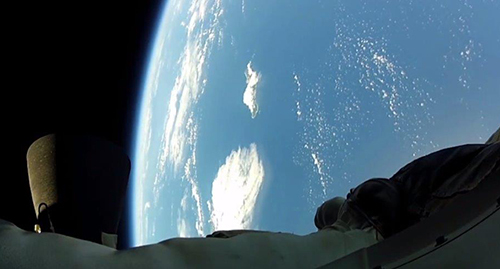 Check out the spectacular maneuver over Hawaii and meet aerospace engineer Erich Klein, who is testing the landing method that will someday bring humans to Mars. Data mining is a key competence for the future. 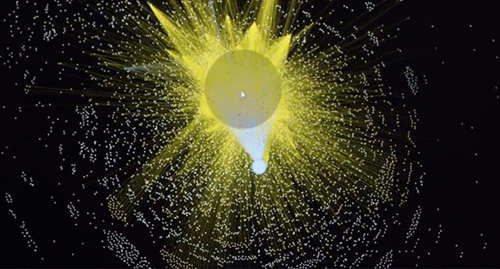 Xiahan Shi writes code that turns mountains of data into useful knowledge. Her algorithms can predict things such as which cars will need to go to the workshop and when, and what will be wrong with them. 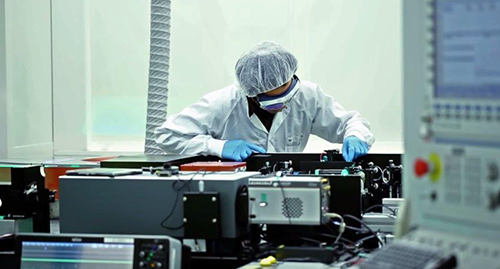 The use of extremely short laser pulses opens up new perspectives in series production. The concentrated power of these lasers allows any material to be processed quickly, precisely, and economically, and this on a mass scale. The Bosch plant in Bari, Italy, is the winner of the EFQM Excellence Award 2014, and thus the overall winner of the competition. It is the first Italian organization to win the overall award in the “large enterprises” category. “The most successful ideas are usually the most straightforward ones,” says Gökçe Çetin Gürbüz from Manisa, Turkey. And she is certainly successful: she filed her first patent at the age of just 27. Worldwide, our distinctive corporate culture is a common bond. We live by our values and strive for continuous improvement. We are proud to work for Bosch. Hackathons, hack days, and hack challenges are no longer unusual at Bosch. To make sure we create the best possible solutions, we draw on creative minds and experts inside and outside our company. Three years after the groundbreaking ceremony on Robert Bosch's 150th birthday, the “UWC Robert Bosch College” officially opened its doors to students. 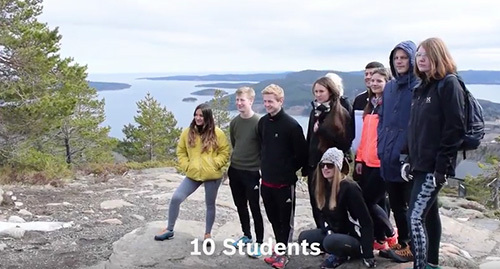 200 talented students of various nationalities will live and learn here together. Competing with teams from around the world in self-designed and self-built race cars – that’s “Formula Student.” For a number of years, Bosch has been offering selected teams support in the shape of expert workshops, vehicle trials, money, and components. 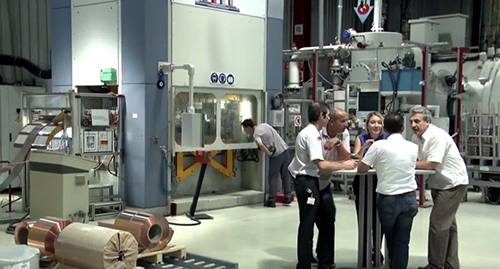 Bosch is offering an additional 100 places on its technical vocational training schemes to young people from southern Europe. The initiative is a response to high rates of youth unemployment. 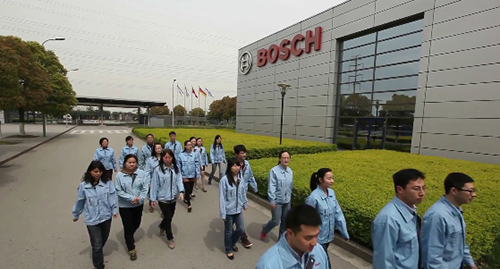 Since 1999, Bosch has been employing the services of retired former associates. They work for a limited period on projects or in a consultative capacity. In Germany, Ernst Gründler is one of them. How does Bosch reach a younger audience? By inviting them to experience its diversity, see what opportunities they may grasp. 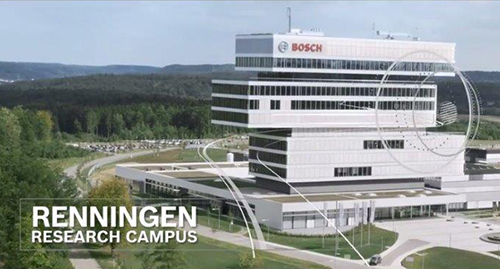 The Bosch Nordic experience takes university students on a journey to get to know the many surprising sides of Bosch. Our creativity is the basis for new technological solutions that translate into best-selling products. We are innovation leaders. Parking is a major pain point of urban mobility. Community-based Parking offers a solution: crowd-sourced parking information delivered in real time to anyone who needs it. Bosch’s own “Stanford”: in Renningen, Bosch has created the perfect conditions for connecting people and know-how. The focus is on applied research. Ideas are always developed with an eye to a specific product and the customer. A home which is awake before we are. The possibility to be virtually present in our office before we arrive. And the aim to share our knowledge and to make use of our opportunities - this is the world of Bosch Energy and Building Technology. 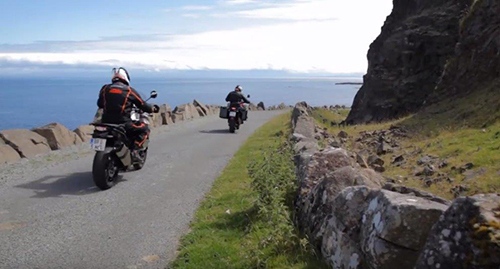 MSC motorcycle stability control offers the best possible safety for motorcyclists. The system’s safety benefits are especially evident in bends, which is where almost half of all fatal motorcycle accidents occur. 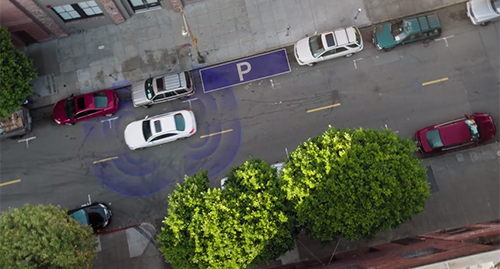 The active parking lot management system takes away the hassle of looking for a parking space. From now on, drivers can use a smartphone app to search for available parking spaces in the vicinity. A simple click is all it takes to guide drivers to their destination. What will driving a car be like ten years from now? That’s what Lutz Bürkle is trying to find out. 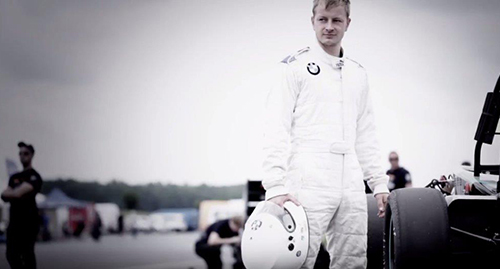 His vision: a future without traffic accidents. 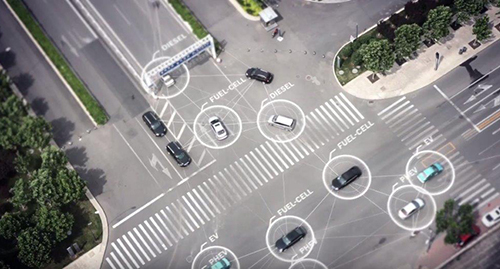 Bürkle is working on an assistance system that can take evasive action to prevent up to 58 percent of car-pedestrian collisions. We deliver products that offer the best quality and reliability. In this way, we meet our customers’ wishes and expectations. 18 million glow plugs a year, without one single defect. 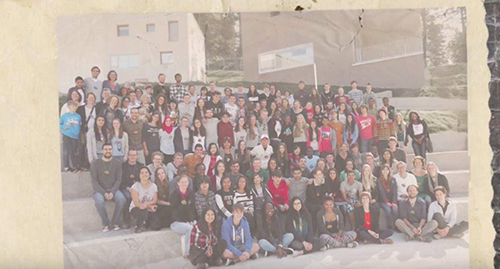 The associates in Rodez, France, are proud of this achievement. They care passionately about quality. Filters protect valuable engine components. 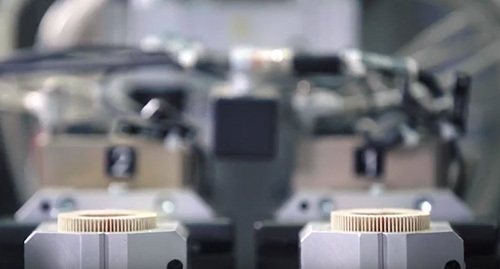 The Bosch filters feature high-quality materials, top processing and technical expertise. They are reliable in protecting engine components against the smallest dirt particulates, abrasive particles and water. 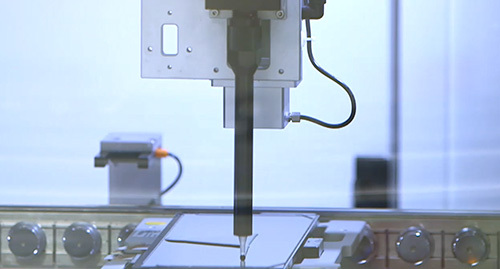 The optical bonding project focuses on improving image quality of all products using a display. Light reflection often reduces the quality of the image in car displays but thanks to optical bonding, the reflection is minimized, and the display itself becomes harder and resistant to dust. We are an international company. 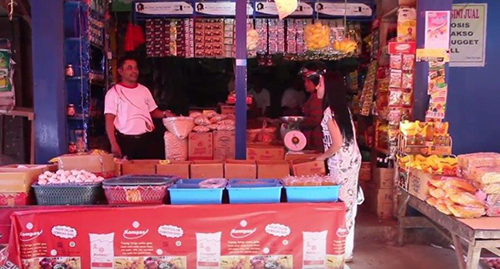 While constantly extending our global presence, we strengthen local responsibility. 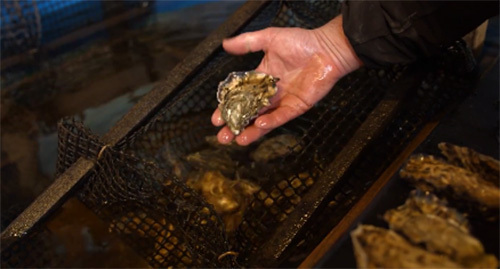 Thanks to the Bosch ProSyst IoT platform, oyster farmers in Australia can use their smartphones to pinpoint the ideal time to harvest. They no longer have to analyze water samples or hope the weather forecasts are correct. Winter in the Norwegian town of Rjukan had long been dark. 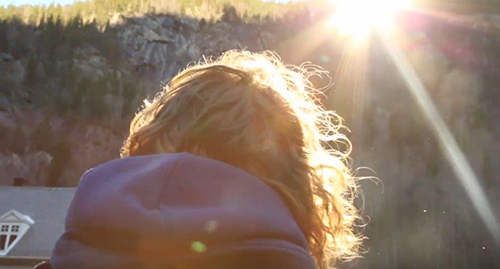 For six months of the year, the sun doesn’t peek over the mountains. 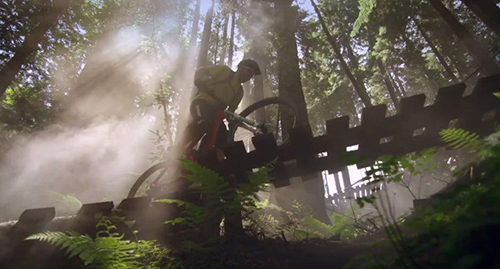 But now three enormous mirrors reflect the sun’s rays into the valley – thanks to Bosch Rexroth technology. 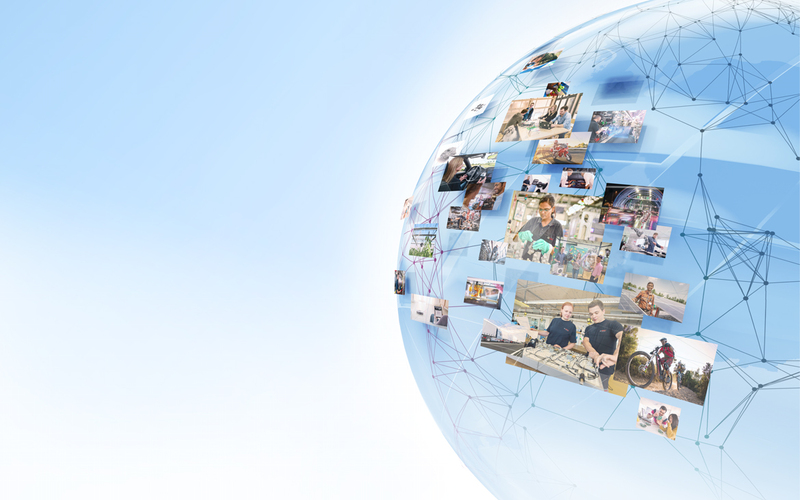 1 billion people, 54 countries, rapid economic growth – everyone’s gaze is fixed on Africa, the world’s second largest continent and a growth market which offers Bosch countless opportunities. It all began unspectacularly, with the testing of injectors in almost empty machine shops. 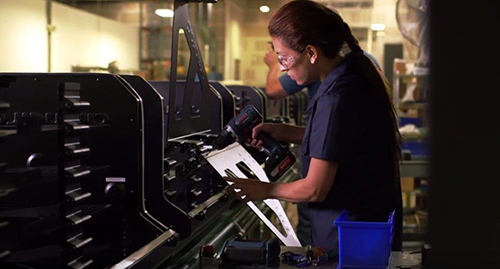 Today, more than 4,500 associates in Wuxi, China, manufacture over 3.6 million common-rail injectors each year. One-third of all the food does not reach the consumer. One reason is inadequate packaging. Bosch Packaging Technology and an industrial mill in Indonesia now tackle this problem. 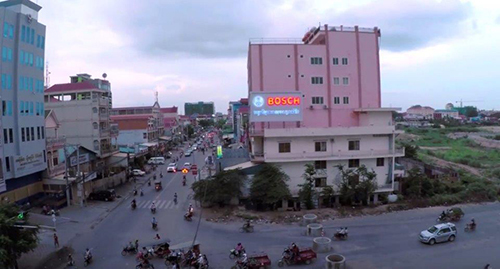 Using simple materials to make the Bosch brand better known in emerging markets: in Laos, Cambodia, and Myanmar, the Bosch logo was displayed in places such as the walls of buildings and bus stops. The Robert Bosch GmbH (hereinafter “Bosch“ or “We“ or “Us“) welcomes you to our internet pages and mobile applications (together also referred to as “Online Offers“). We thank you for your interest in our company and our products. Exceptions are outlined in this data protection notice. Communication data are being processed. Justified interest on our part in direct marketing as long as this occurs in accordance with data protection and competition law). Fulfillment of our legal obligations within the scope of data security, and justified interest in resolving service disruptions as well as in the protection of our offers. 3.3.3 Safeguarding and defending our rights. Each time you use the internet, your browser is transmitting certain information which we store in so-called log files. We save log files for a short period of time to determine service disruptions and for security reasons (e.g., to investigate attack attempts) and delete them afterwards. Log files which need to be maintained for evidence purposes are excluded from deletion until the respective incident is resolved and may, on a case-by-case basis, be passed on to investigating authorities. Log files are also used for analysis purposes (without the IP address or without the complete IP address). Also see module web analysis. Principally, your personal data is forwarded to other controllers only if required for the fulfillment of a contractual obligation, or if we ourselves, or a third party, have a legitimate interest in the data transfer, or if you have given your consent. Particulars on the legal bases can be found in the Section - Purposes of Processing and Legal Bases. Third parties may also be other companies of the Bosch group. When data is transferred to third parties based on a justified interest, this is explained in this data protection notice. Additionally, data may be transferred to other controllers when we are obliged to do so due to statutory regulations or enforceable administrative or judicial orders. In addition to our Online Offers, we offer mobile applications (Apps), which you can download to your mobile device. Beyond the data collected on websites, we collect additional personal data through our apps that specifically result from the usage of a mobile device. This is subject to your prior express consent. Our employees and the companies providing services on our behalf, are obliged to confidentiality and to compliance with the applicable data protection laws. 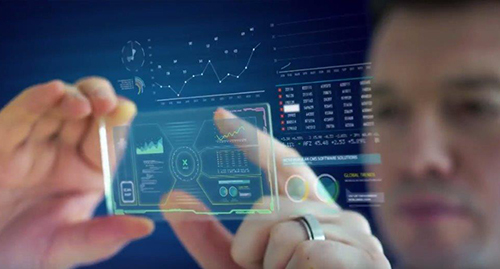 We take all necessary technical and organizational measures to ensure an appropriate level of security and to protect your data that are administrated by us especially from the risks of unintended or unlawful destruction, manipulation, loss, change or unauthorized disclosure or unauthorized access. Our security measures are, pursuant to technological progress, constantly being improved. In addition, you have the right to object to the processing of your personal data at any time, insofar as this is based on a justified in-terest. We will then terminate the processing of your data, unless we demonstrate compelling legit-imate grounds according to legal requirements which override your rights. If you wish to contact us, please find us at the address stated in the “Controller” section. 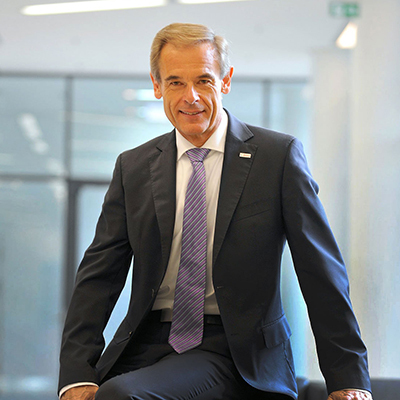 To assert your rights and to notify data protection incidents please the following link: https://www.bkms-system.net/bosch-datenschutz.